Finally, the Official Android 8.0 Oreo Update for Asus ZenFone 3 Deluxe, Model: ZS570KL is available for download. 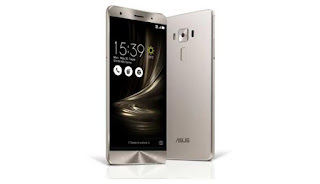 The Asus ZenFone 3 Deluxe (ZS550KL) started to receive its Ore update 2 months ago but the 5.7-inch variant with model number ZS570KL didn't get the update, but now it's available and stable. 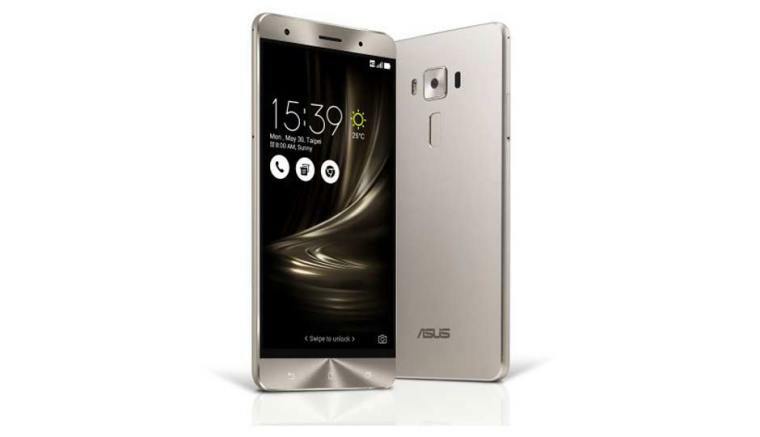 Asus ZenFone 3 Deluxe was released in 2016 and comes with nice specifications and features. The Ore Update didn't come late after two months of release. The Major Oreo Update carries the version number 15.0210.1804.47. Note: Asus recommends that ZenFone 3 Deluxe (ZS570KL) users should consider backing up their device data before starting the software update OTA. After OS upgrade, launcher has some important changes- swipe up to all apps, all app icon could be changed. Remove the following applications: Minimove, photo collage, do it later, TripAdvisor, Puffin Browser, and Kindle. Zenmotion will be default off after the upgrade.